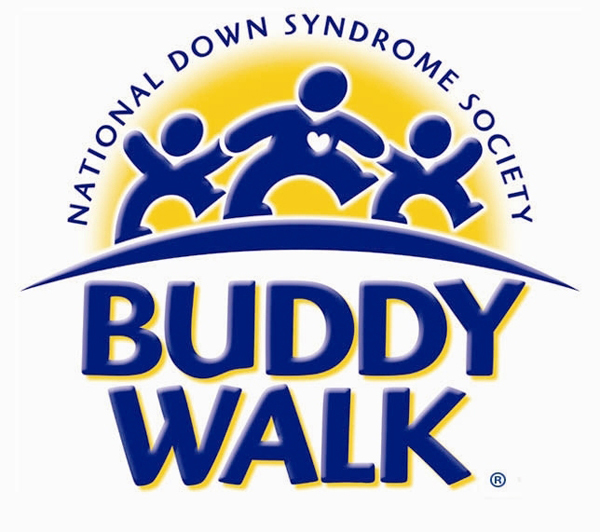 The first annual Buddy Walk, benefiting Oxford’s own 21 United and National Down Syndrome Society will be held on Sunday, October 19th from 1:30 – 5 pm, at Bailey Branch Park across from FNC on Office Park Drive. Mayor Pat Patterson will be on hand to kick off the event. The Buddy Walk itself is a short, one-mile walk which will take place at 3:30, and is preceded and followed by a few hours of live entertainment and festivities. The Buddy Walk will be immediately followed by a ceremony where each individual with Down syndrome will be given a medal. The rain-or-shine afternoon promises lots of family fun. There will be games for kids and bouncey houses, as well as face painting and a fun photo booth. Food will be available at the event, including pizza from Little Caesar’s and snow-cones from SnoBiz. A fire truck will be there for kids to see up close, and the OPD K-9 unit will be on hand as well as the Rebel Black Bear. A gas grill from Home Depot will be raffled off during the afternoon, too. 21 United of Oxford, Mississippi (www.21united.org) is a new Down Syndrome organization started by local parents of children with Down syndrome. Bradley and Jenny Rayner, whose second child has Down Syndrome, began the group because they felt a need to bring the local Down Syndrome community together. 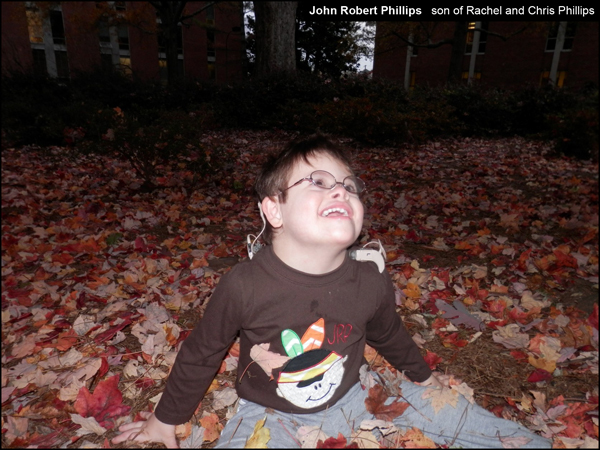 21 United member Rachel Phillips (whose child John Robert has Down Syndrome) says, “Our goal as a group is to strive to build support that will allow us to provide education, advocacy, scholarships, and camp opportunities and services to our members.” With the community’s help, 21 United can help members reach their maximum potential. In addition to the Buddy Walk being a fun day in the park, 21 United hopes to raise money to support individuals in our community with Down Syndrome. Funds raised will help pay for materials and resources for new and expectant parents of children with Down Syndrome, scholarships for individuals with Down Syndrome, and annual social gatherings. The cost to participate is $10 per adult, $5 per child (ages 13 and under), and is free for Buddy Walk friends with special needs. You may register for the Buddy Walk the day of the event if you wish, or you can do so at www.21united.org. If you have any questions or would like to register by phone, call Rachel Phillips at 662-801-1804. Any help you can provide will help make a positive impact on the lives of children and adults living with Down Syndrome in the Oxford area. This article was originally published in The Local Voice #214 (published October 9, 2014). To download the PDF of this issue, click here.